Daily Express Cargo – HAB International Inc.
HAB offers Daily Express Next Day Air Cargo Service from Miami & Ft. Lauderdale to several destinations. 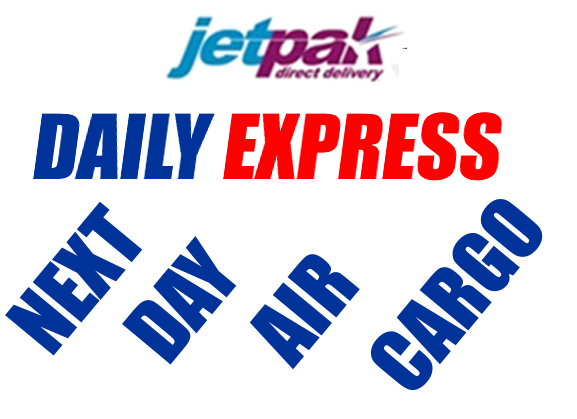 We have teamed up with Caribbean Airlines and are proud agents of their Jetpak Service. * Jetpak is subject to < 50lbs per package and shipper has to be registered as a known shipper prior to shipment.